"From my point of view, VC is the ultimate in supply–side, and this Little Book captures this in a way not done before." 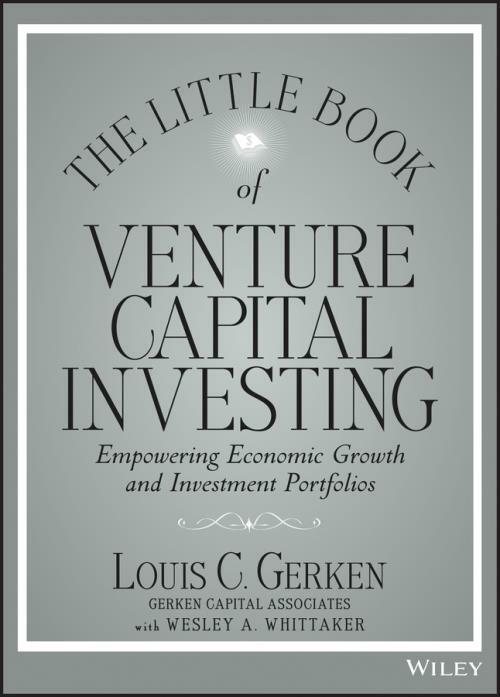 "The only VC–related book I′m aware of providing a lively and contemporary go–to synopsis on the state of the VC industry, the ins–and–outs on how to invest in the space, and a forward look of what′s needed to reignite the VC growth engine." "From an educator′s perspective, the book offers great insight into VC′s importance as a U.S. jobs and income creator."